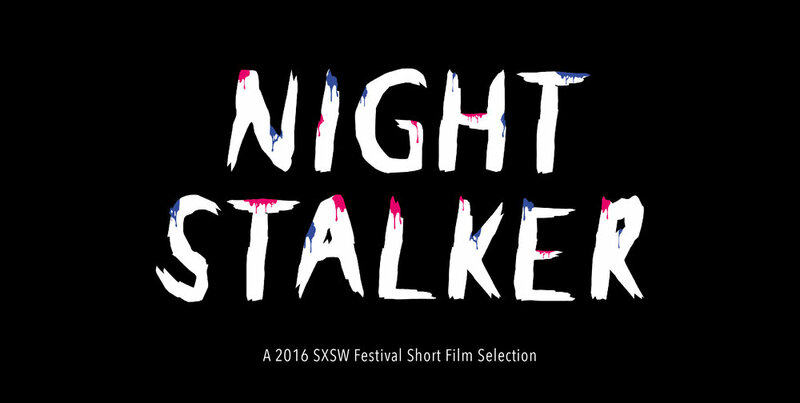 This project is a series of movie posters for the 2016 SXSW short film titled Night Stalker. The film is a horror love story that combines music, animation, and a neo-noir style infused with classic B-movie horror. For this project I designed a new typeface for the movie title, drawing inspiration from 1980s science fiction and horror title sequences. 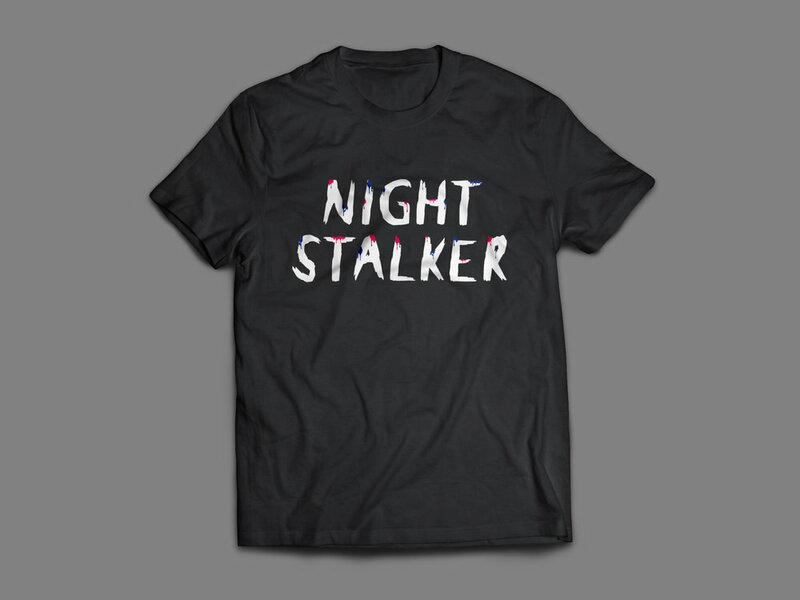 The typeface is meant to portray the morbid skeletal structure of the monster in the film along with staying true to the B-movie horror aesthetic it was inspired by. The poster series for the film focuses on a specific scene from the film, incorporating blue and red lighting against a rugged closet door. Each poster pays homage to classic horror movie troupes, followed by a tagline suitable to the particular object in each poster.